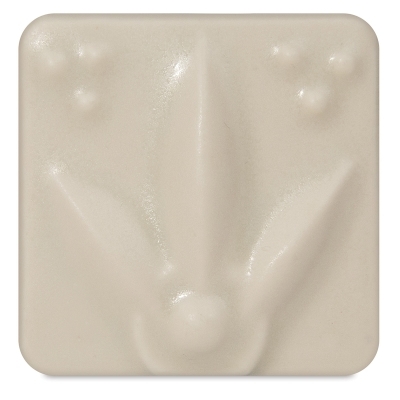 Amaco Satin Matte Glazes offer a palette of opaque colors that break slightly over edges and texture, with a soft satin feel. Most are formulated to be 100% mixable. Sprayable. Dinnerware safe. AP Non-toxic.